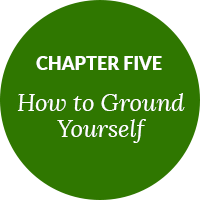 Are you looking to improve your overall health and well-being? 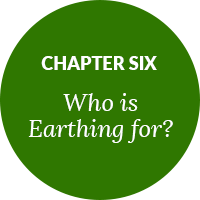 The Beginner’s Guide to Earthing will set you on the right path. 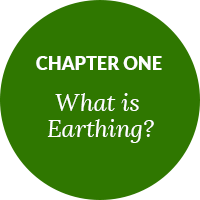 The Beginner’s Guide to Earthing E-Book has everything you need to know about Earthing – from what Earthing is, to how it can reduce the pain or stresses in your life. 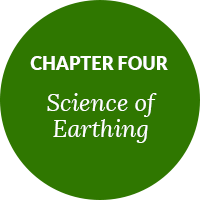 Discover the health benefits of getting connected with the Earth and learn all you need to know about harnessing the Earth’s energy to change your life. 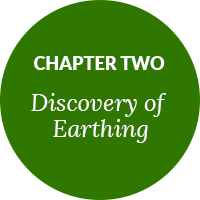 Whether you are an athlete, someone recovering from surgery, or you’re simply looking to improve your well-being, this e-book will walk you through the discovery of earthing, benefits, scientific evidence, and the steps you can take to see immediate improvements in your health. 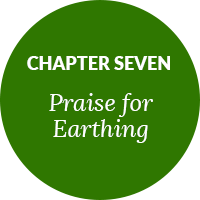 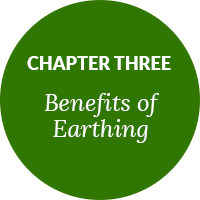 If you’re new to Earthing or you’ve experienced the benefits first hand, this e-book is for you! 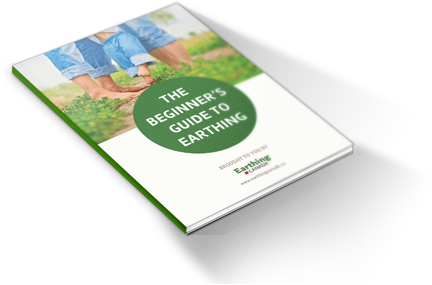 Fill out the information below and download the Beginner’s Guide to Earthing today!